This tea towel is made from 100% Fairtrade certified organic cotton. 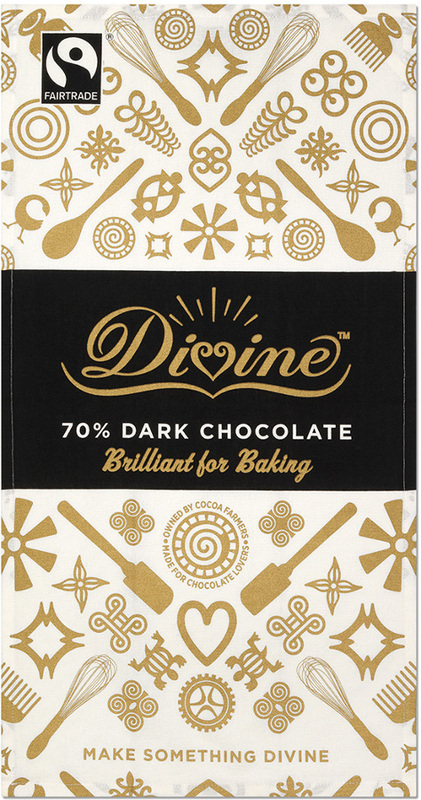 The design highlights Ghanaian adinkras similar to Divine Chocolate bars and includes special baking adinkras. The perfect present for a baking enthusiast. Ideal for 30 degree wash. 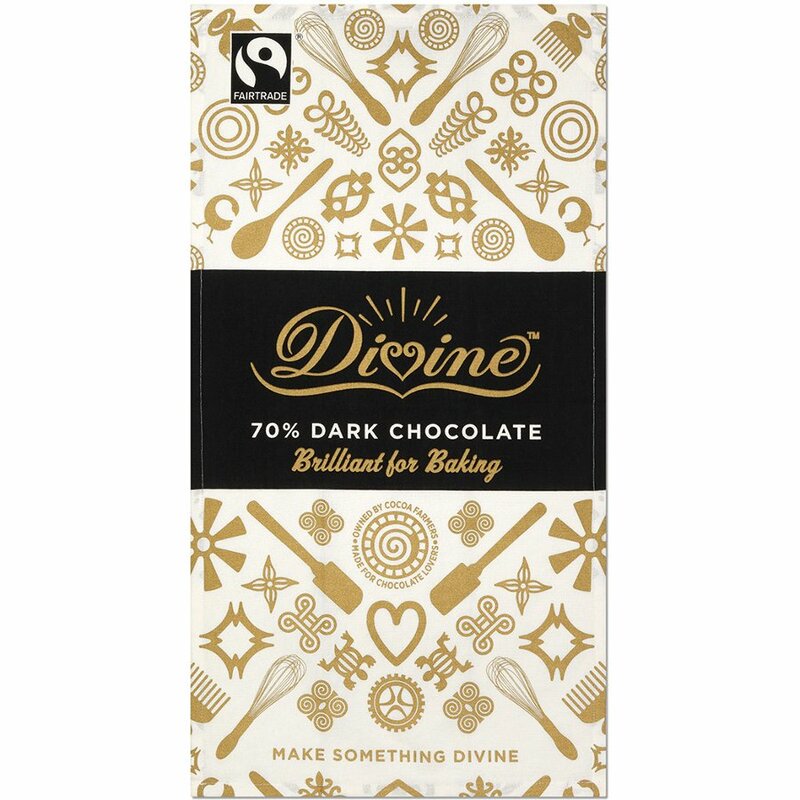 There are currently no questions to display about Divine Baking Tea Towel.